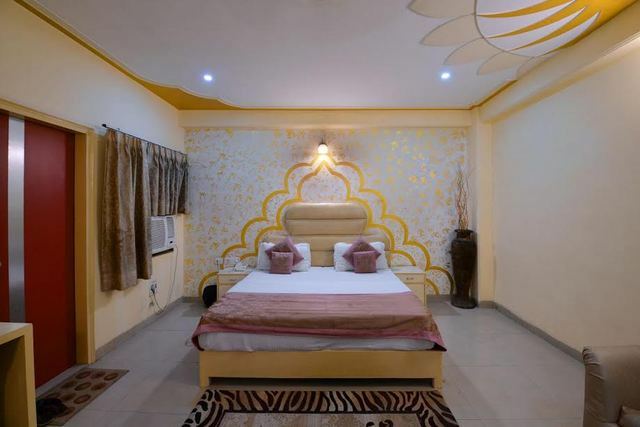 If you are looking for an accommodation option during your trip to the capital, Hotel Opera is an excellent choice. 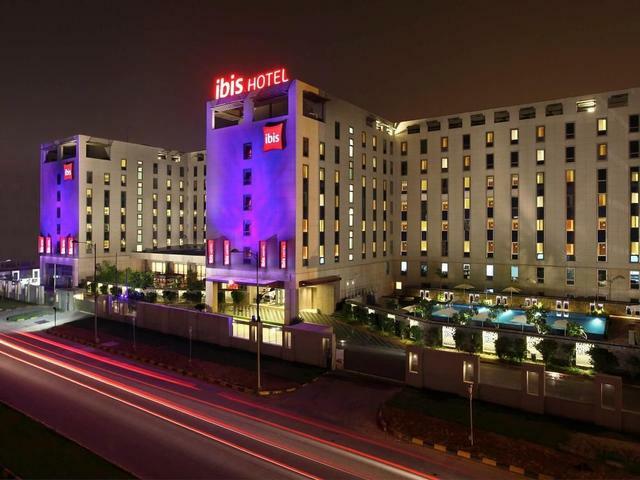 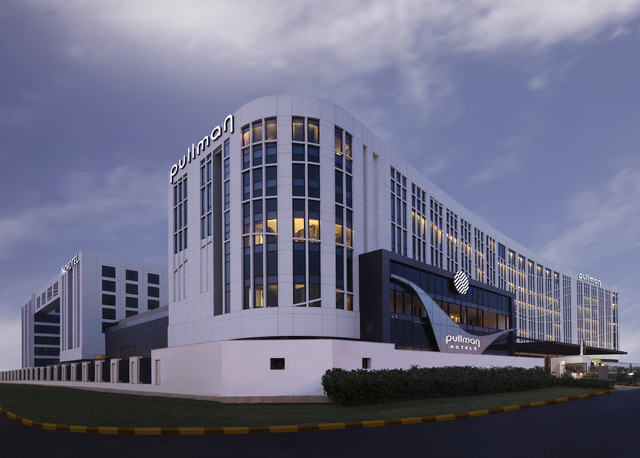 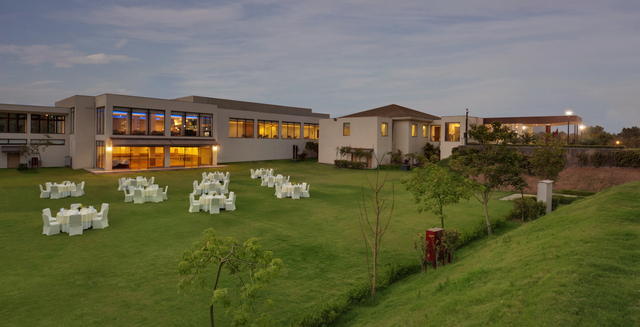 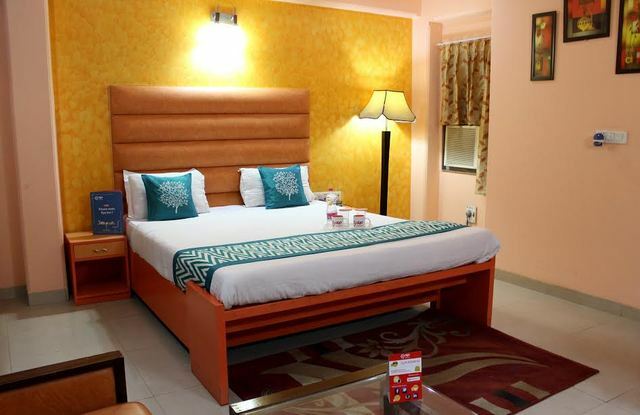 This 3-star budget hotel in New Delhi is perfect for both leisure and business travellers. 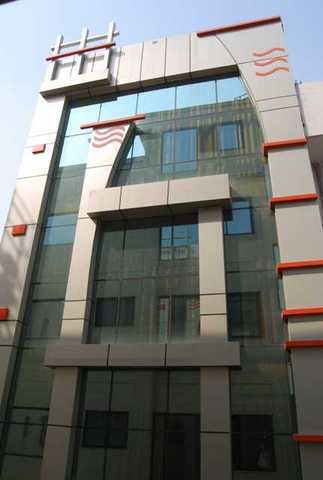 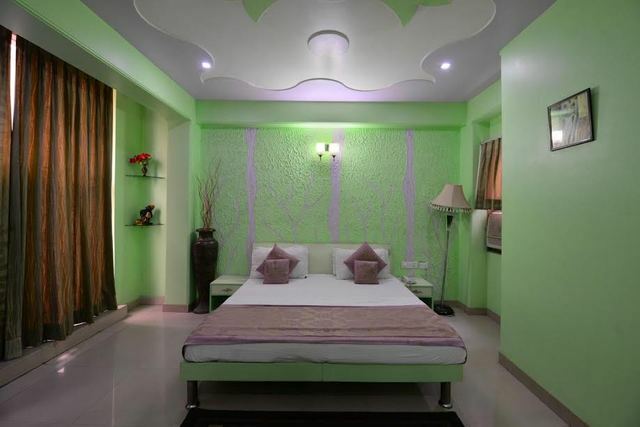 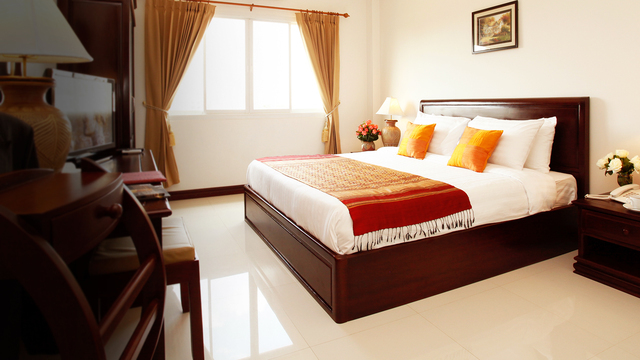 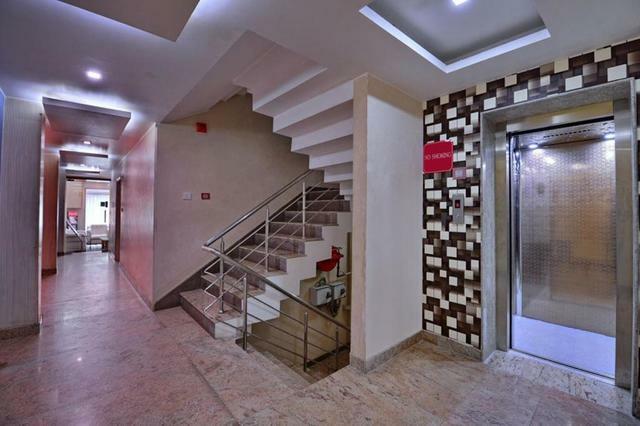 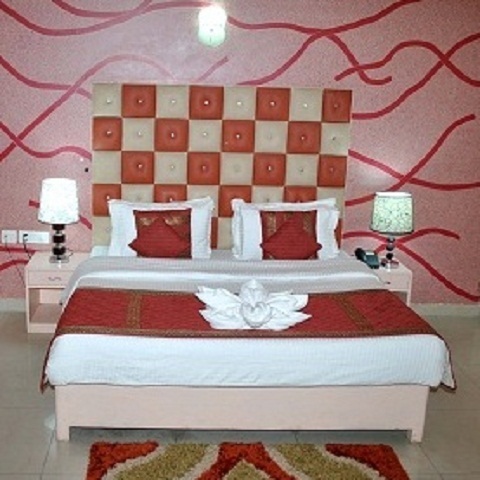 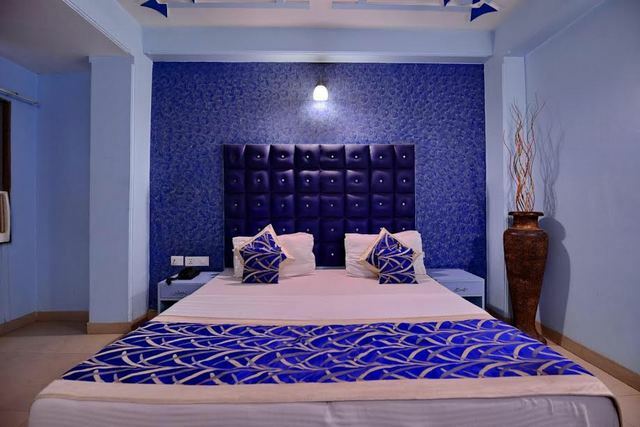 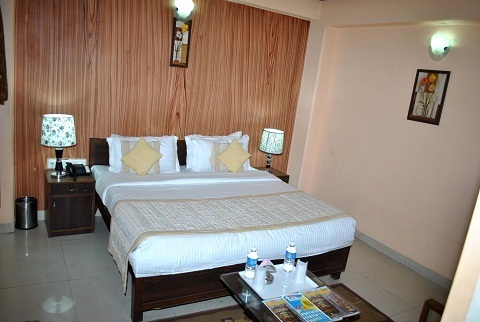 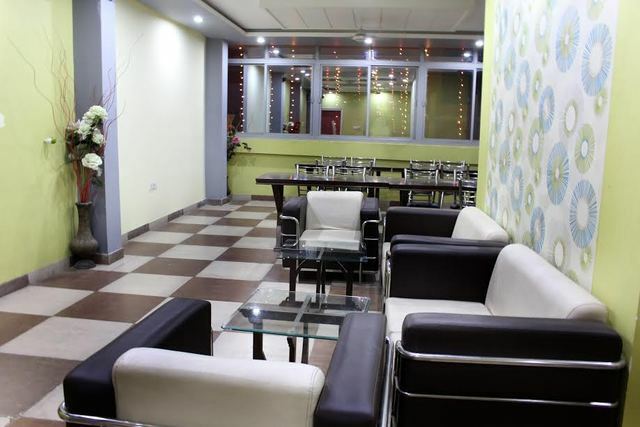 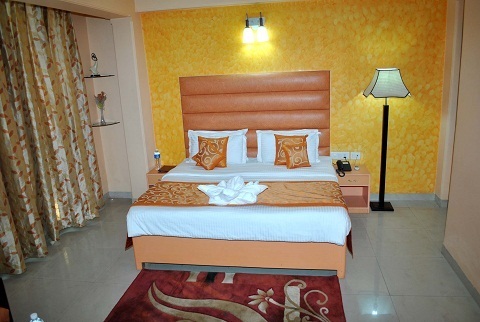 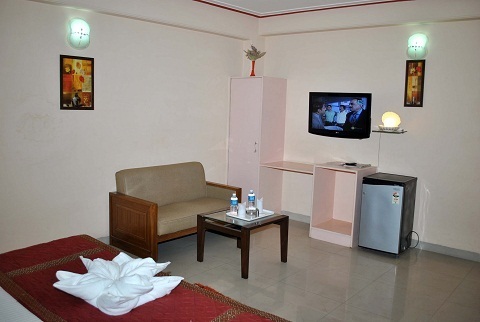 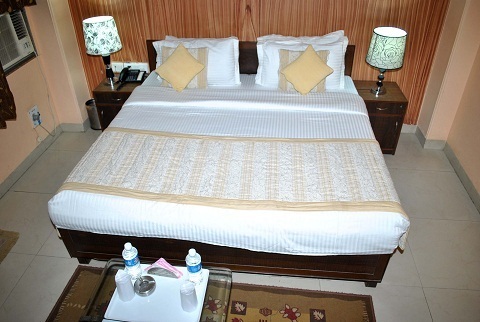 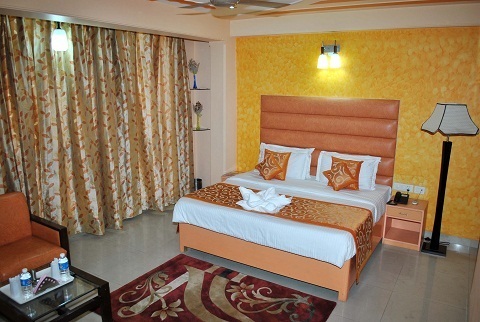 It is an affordable hotel in the national capital, with the best facilities and well-appointed rooms. 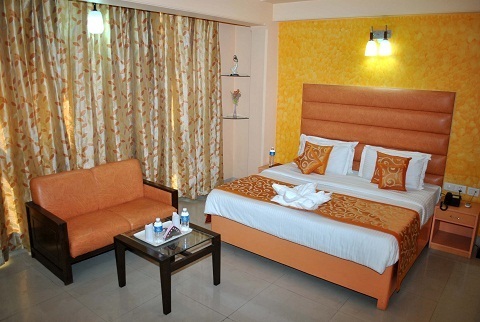 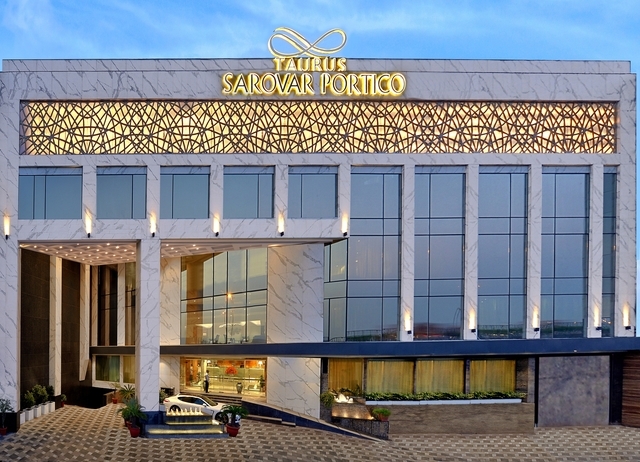 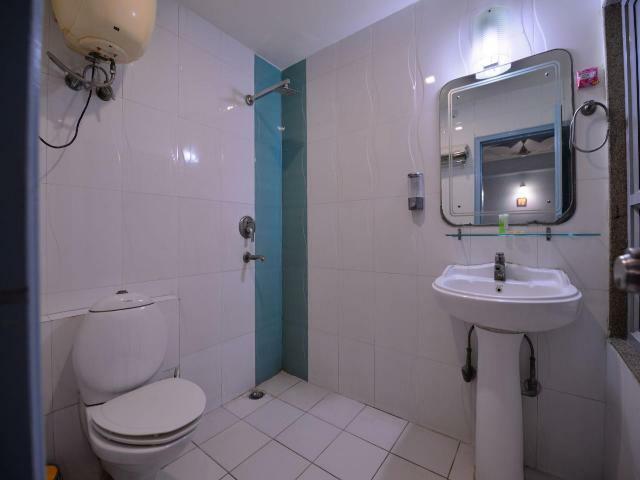 One can expect all the amenities here which will make staying at this hotel comfortable. 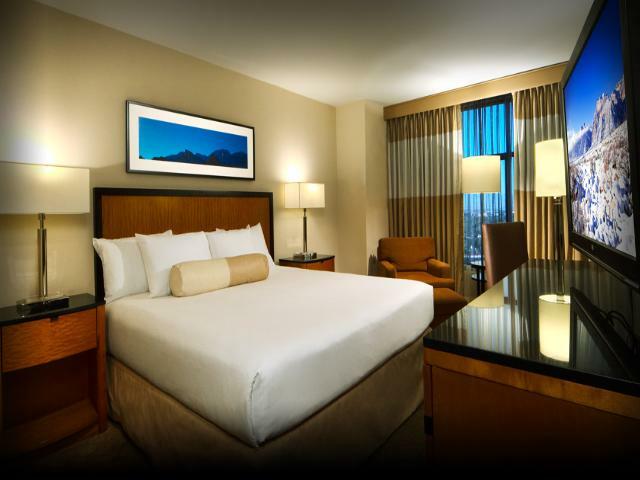 From safe deposit locker to 24/7 power backup, Hotel Opera offers it all. 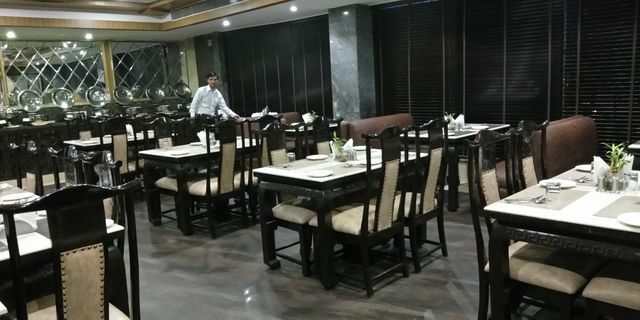 It is located at a distance of almost 17 km from New Delhi railway station and 3 km from Indira Gandhi International airport. 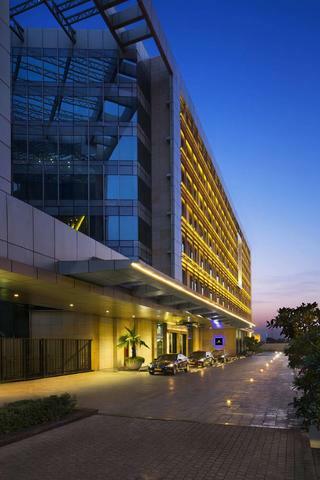 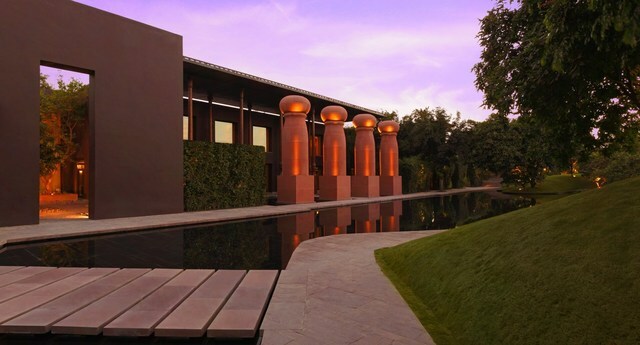 Things to do in Delhi are plenty, starting from the grand Mughal architectural marvels, i.e. 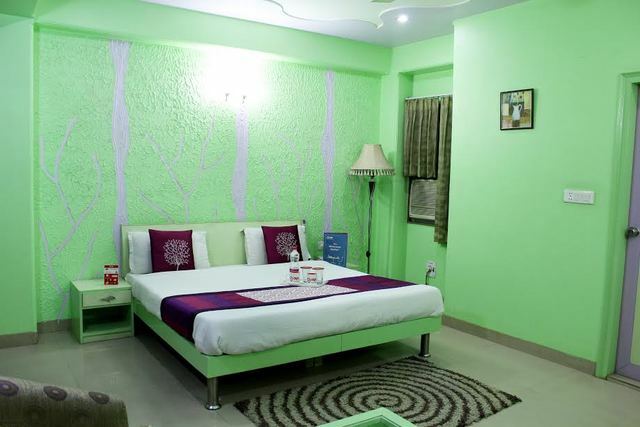 the Red Fort and the Jama Masjid, to the spots that rejuvenate you spiritually, like the Lotus Temple and the Nizamuddin Dargah, you must visit them all during your stay. 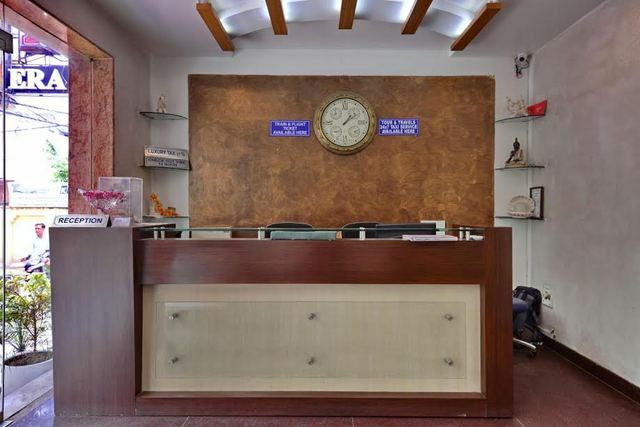 And, do not forget to go shopping at the major hubs like Connaught Place and Lajpat Nagar. 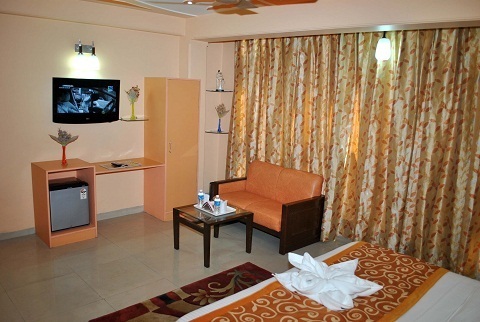 The travel desk at Hotel Opera will help you travel around the beautiful city and explore its many wonders. 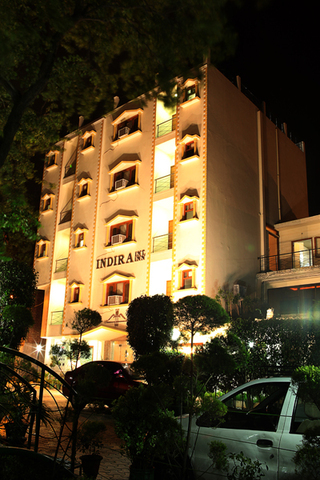 If you wish to experience Delhis nightlife then hit the swanky pubs at Hauz Khas. 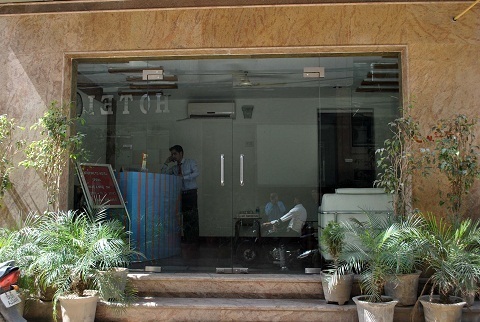 Foodies can try out the lip-smacking delicacies at Paranthe Wali Gali in Chandni Chowk.